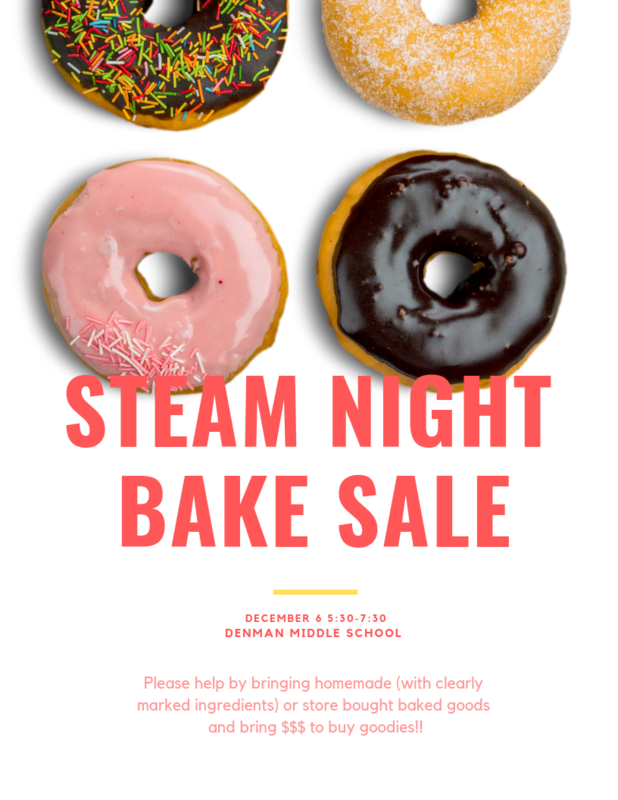 Please join us on Wednesday, December 5th, for an evening of STEAM games, activities, student displays, robotics demonstrations, raffles for gift cards, and musical performances with fellow students, faculty, staff, prospective families and students, and community groups. Light snacks will be provided. We will also be holding a toy drive for the San Francisco Firefighters’ Holiday Toy Drive. Please bring a new toy to receive an additional raffle ticket. * It is encouraged that your Denman student attends, but preferred not to bring siblings along if possible. Your student will guide you around school and to their classrooms.